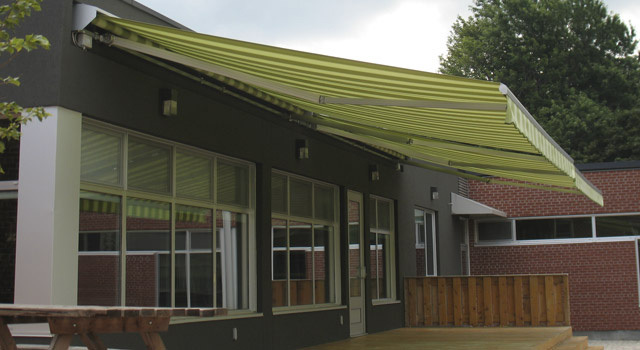 Too much sun or too much rain will no longer be a problem! 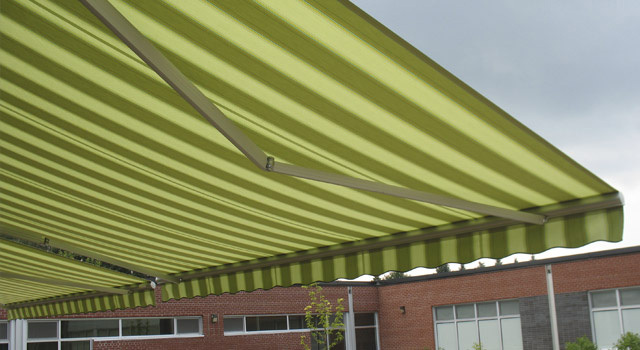 This is simply the best way to manage the sunshine or keep your customers out of the rain. 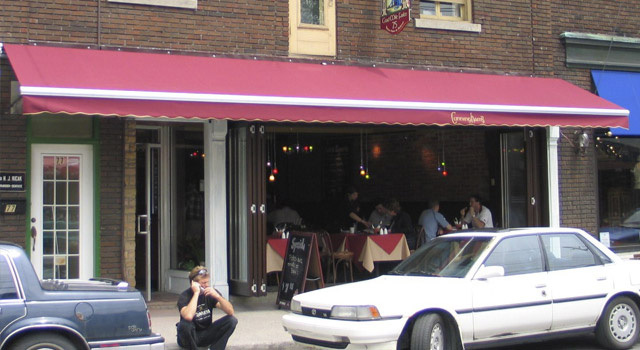 Not only will a retractable awning enchant your clients when they visit your establishment, but when you put your logo on the awning it will also allow potential clients to identify you and increase your visibility. 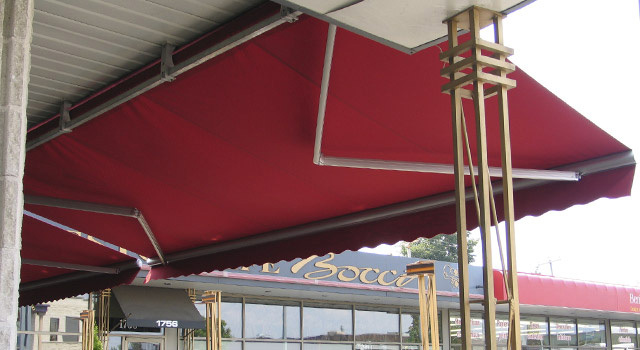 With a manual, electric or remote-control mechanism, this type of awning offers a flexible environment that you control with style. 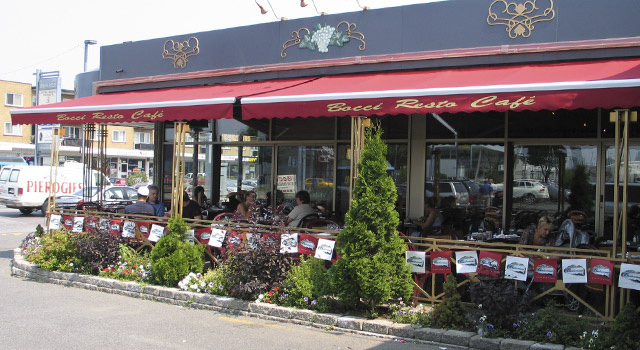 One of the added advantages is the appreciable savings on electricity costs related to air conditioning since a retractable awning helps keep the inside of your business cooler.